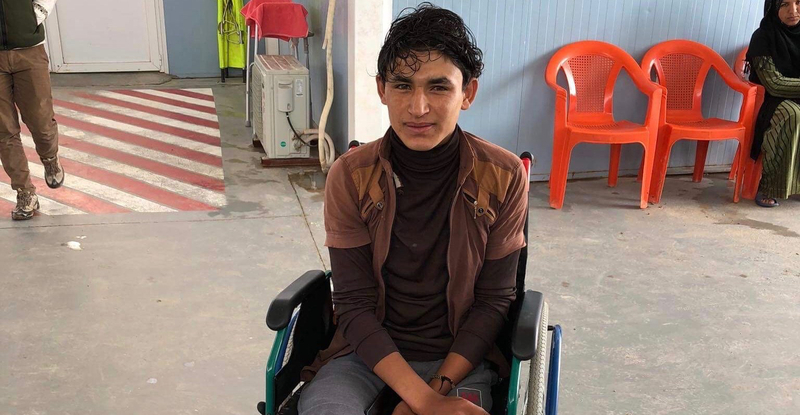 You may remember that we asked for donations sometime ago for a number of operations that Marwan required after sustaining horrific leg injuries in an airstrike in Mosul. The staff at the ADRA/Adventisthelp emergency field clinic have taken on board organising the operations for Marwan in a hospital in Erbil. About two weeks ago, Marwan underwent the first operation which included debridement of the wound and the bone and putting cement in between the fragments. His second operation is scheduled for August. We will keep you updated. A donation for this first operation for Marwan was remitted from Operation Hope. This donation was made possible from a bequest from Sandra Manco and her friends in memory of her ex husband Romano who passed away. 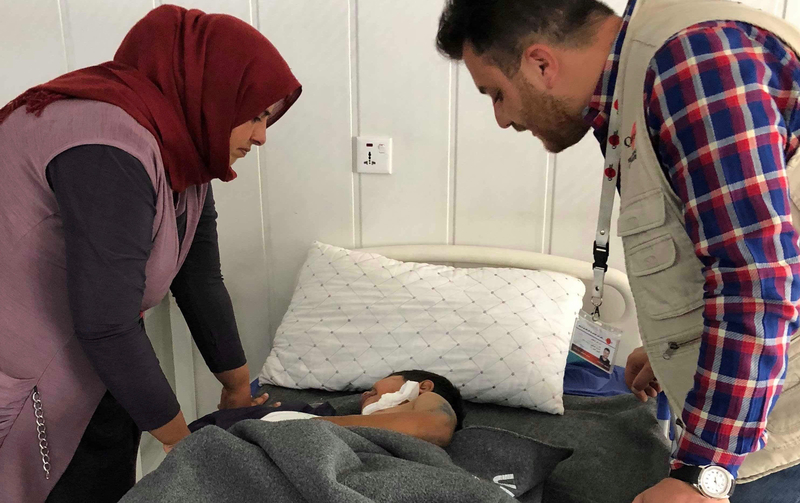 ….. the continuing story of dear little Abdulmalik, the boy who was caught in an airstrike in Mosul last year. He suffered horrific injuries and needed an extensive operation to realign his wrist and lower arm. This surgery occured in December 2017 and we have just had word that the follow up surgery by a plastic surgeon has been successful. Funding of both operations for Abdulmalik was possible due to donations to the Operation Hope ‘Christmas Appeal’. Thank you for giving the gift of hope to this little boy. He will return to the camp near Mosul for his recovery. Our kind thanks to Darya Mustafa for his help in organising and ensuring both operations were performed by specialists in Erbil. Darya also organised the transport from the camp into the hospital on many occasions for assessment, surgery, pre – operation testing and checkups. This work was done in his own time and often funded from his own pocket – thank you for your dedication to the well being of these people. Skin from his right leg was used in the graft for his right hand, wrist and arm.